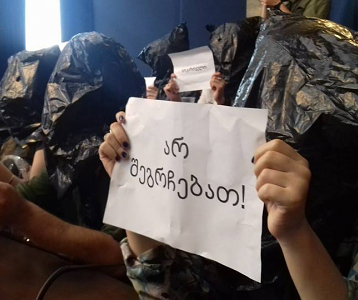 TBILISI, DFWatch–The feud over the ownership of Georgia’s most powerful anti-government television channel became even more obscure Wednesday evening, as the Public Registry denied having registered a document appointing a new manager of Rustavi 2. 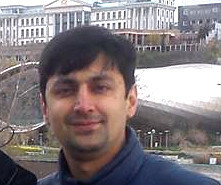 Davit Dvali, one of the founders of Rustavi 2, who recently was appointed interim owner of the company, said during a press conference Wednesday morning that he and another interim owner Rezo Sakevarishvili granted news anchor Zaal Udumashvili authority as director general, and that they registered this decision at the Public Registry. 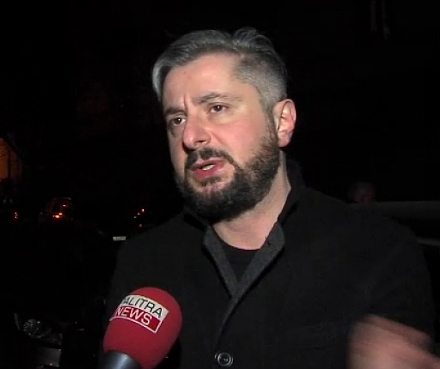 But Udumashvili dismissed the claim and announced the identification code of the company in order to make it easier for anyone to search the Public Registry database for information about Rustavi 2 to clarify that there is no document pertaining to his appointment. 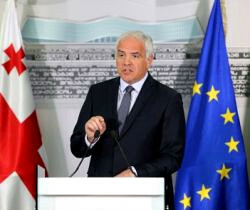 Furthermore, the Public Registry explained that even if Udumashvili, Dvali and Sakevarishvili had applied to the registry, they would never have been able to register such a document, because according to legislation this is only possible if the applicant are not shareholders of the company. 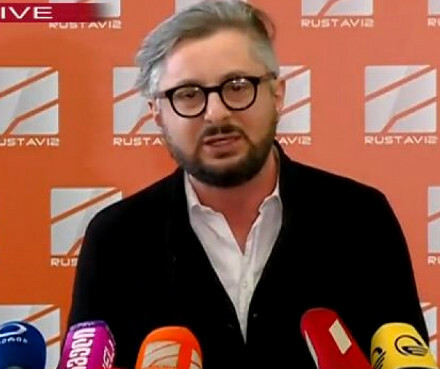 Earlier the same day, Udumashvili said he had never agreed to be manager of Rustavi 2 and that he never signed any document about that, so he was confident that whatever document Dvali had registered at the Public Registry it would be unlawful.